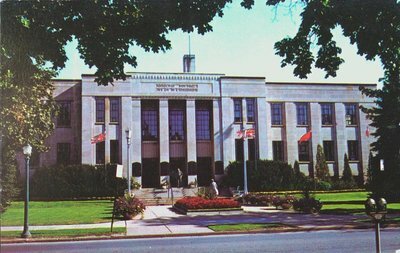 A postcard of City Hall, 50 Church Street, St. Catharines, Ont. c1970. Published by Plastichrome Colourpicture. Printed in Canada.